Posts with tag: "Mandeville Photo Booth"
What an adorable couple! Kaycee and I go way back....back to high school! Her sister and I graduated together and she was right behind us a few years later. And I couldn't be happier for her and Ross...they have a beautiful life and family! I absolutely LOVED the rustic style of their wedding...and we were sure to use a photo strip design that matched the aesthetic. 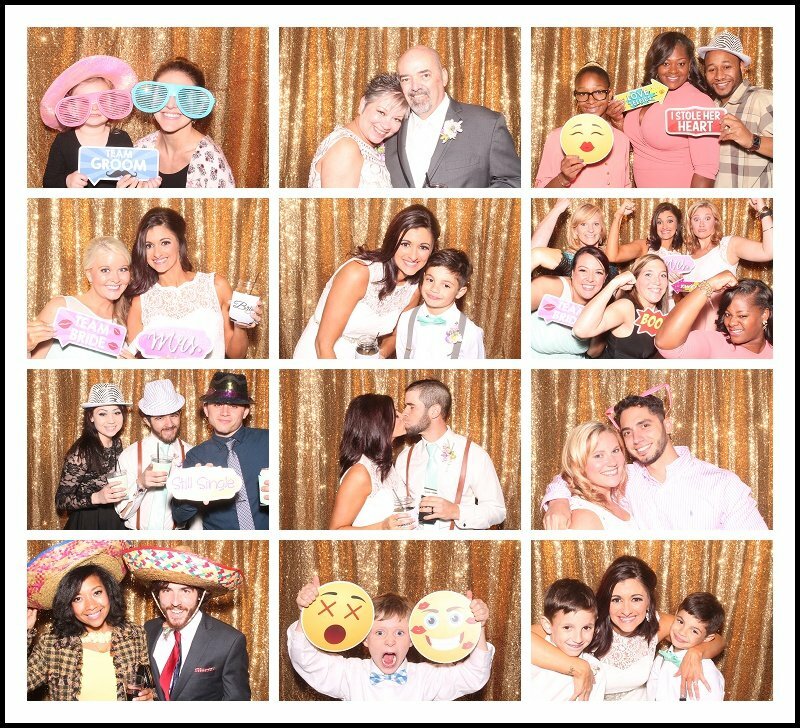 Here are just a few photo booth pictures from their amazing night. 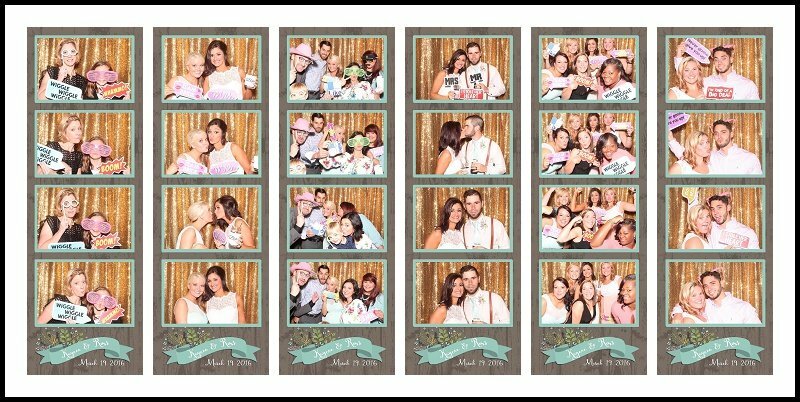 Mobile Memories Photo Booth was honored to be a part of their special day!